Juliana Batista currently is a Project Executive for Esquel Group, a Hong Kong-based global textile and apparel manufacturer with a vertically-integrated supply chain. Juliana works closely with Senior Management and the Executive Sustainability Council to develop corporate strategy that promotes the company's long term commitment to sustainable development and and its mission to transform the traditional textile and apparel business into a transparent, technologically advanced, semi-automated, and innovative industry. Juliana also implements a wide-range of initiatives that lie at the intersection between sustainable business, labor, and technology. She is helping with creating a new development model through the establishment of “Integral,” the first eco-tourism industrial park in China. The building of this new facility in Guilin, China will allow technology to transform the textile factory into an educational, knowledge-intensive, and integrated manufacturing hub. 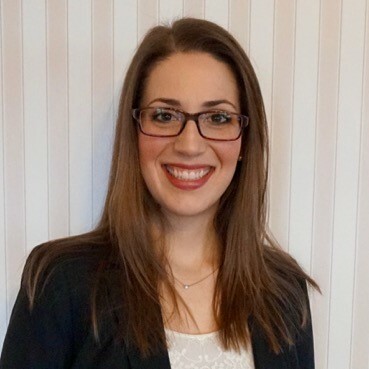 Juliana received her undergraduate degree at Cornell University, majoring in Industrial & Labor Relations and minoring in Economics and Business. As the elected Student Assembly President, Juliana actively advocated to reform sexual assault and financial aid policies. After graduating from Cornell, she was selected for the highly selective Schwarzman Scholars Program and received her Master of Management in Global Affairs from Tsinghua University. In her spare time she is an avid kitesurfer, cyclist, and podcaster of "Ta for Ta" following the lives of impressive women in China. Prior to zLabels, Katie worked as a Workplace Accountability Associate at the Fair Labor Association, a multistakeholder organization based in Washington D.C. that promotes and protect workers' rights in the global supply chain, supporting the FLA's factory-level activities, including the review and publication of social compliance reports and remediation plans. Katie earned a B.A. in Economics at Occidental College and taught in Spain and Germany before coming to Cornell ILR. 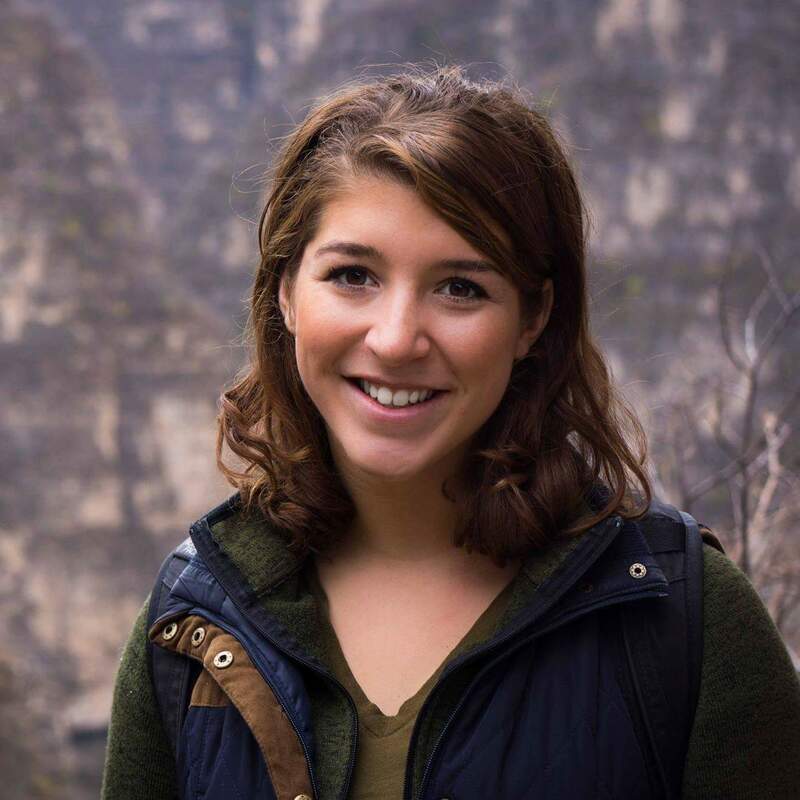 At ILR, Katie was the Francis Perkins Scholar and earned her MILR with dual concentrations in Labor Market Policy and International and Comparative Labor while living at the Cornell Branch of the Telluride Association. Katie credits her participation in the course ILRIC 3375, Labor Practices in the Global Supply Chain, as central to her learning in depth the challenges of remediation directly from industry leaders, academics, and activists. As her final project, Katie researched and compared the corporate responsibility programs of Gap Inc. and Inditex across five dimensions which she believes are necessary to any solution: collaboration, transparency & traceability, buyer commitment, integration of human rights, and consistency of message across brand.